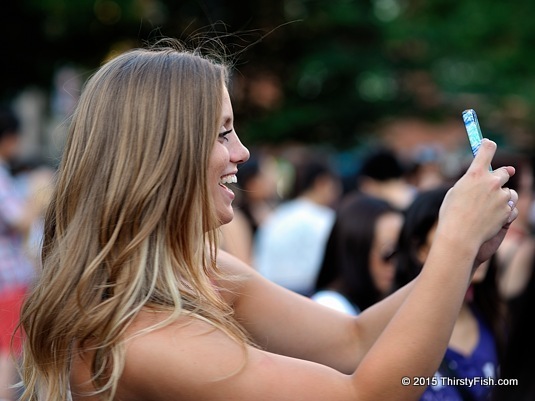 The "selfie" obsession. Is it a chronic, narcissistic mental disorder? There are so many psychological "theories" out there that, if we were to believe them, we would have to accept that we're all mental cases. Maybe we are, maybe we're not, but interpreting the "selfie obsession" as an indicator of a "chronic, narcissistic mental disorder" seems like a false causality. Could it be just imitated behavior, or maybe something else? The other day, I was reading about agreeableness. The idea that "people scoring low on agreeableness are generally less concerned with others' well-being and report having less empathy" is similarly a false causality. I find that people who are "agreeable" tend to be fearful of being perceived as confrontational. They suppress and repress their true thoughts. Agreeableness has little to do with "empathy", or lack thereof. Psychology is not a science. It will never be. Understanding individual behavior traits reveals little if anything about us as a person, let alone as a society. And the idea that, if we understand our behavior traits we will be happier as a person or as a society is preposterous. I say all that with some reservation.